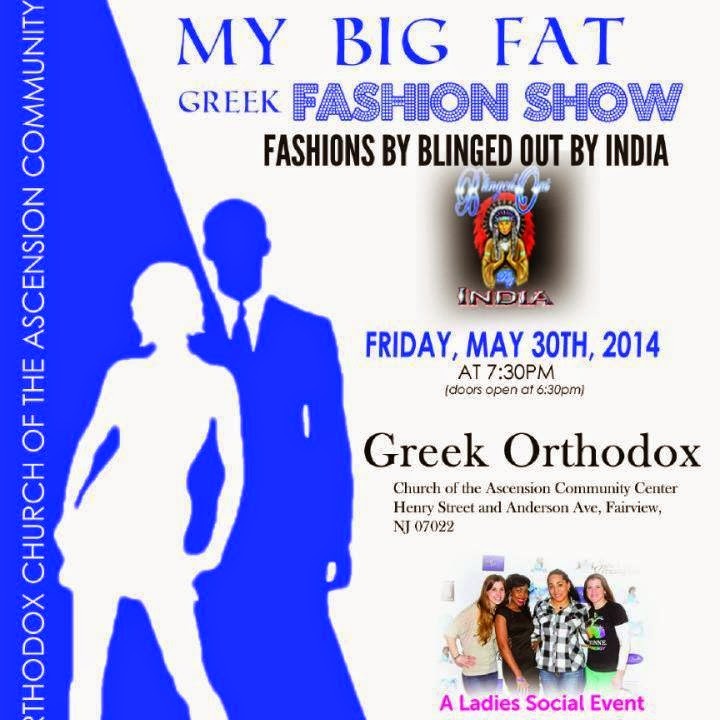 My Big Fat Greek Fashion Show featuring fashions by Blinged Out by India was was held at the Greek Orthodox Church of the Ascension Community Center in Fairview, NJ. 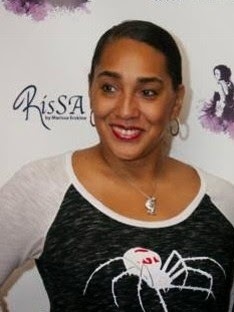 Blinged Out By India specializes in crystal setting custom apparel, mugs, phone cases, frames, handbags & imprinted gifts. Owner, India Vasquez loves taking things to the next level. "If you bring it, I will bling it!" 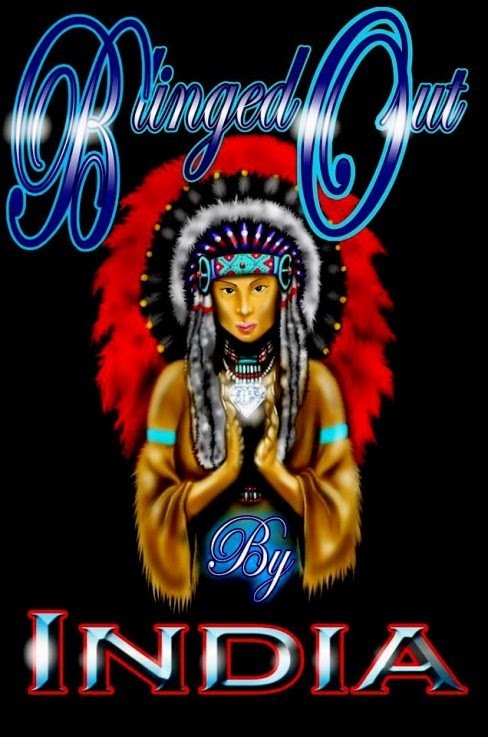 Blinged out by India is also the mother company of the clothing line LATRODECTUS. 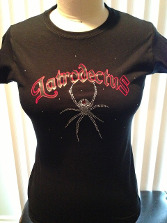 Latrodectus is the brand for all, from beach-wear to elegant wear and for all ages. Visit www.BlingedOutByIndia.com for their continually expanding line. 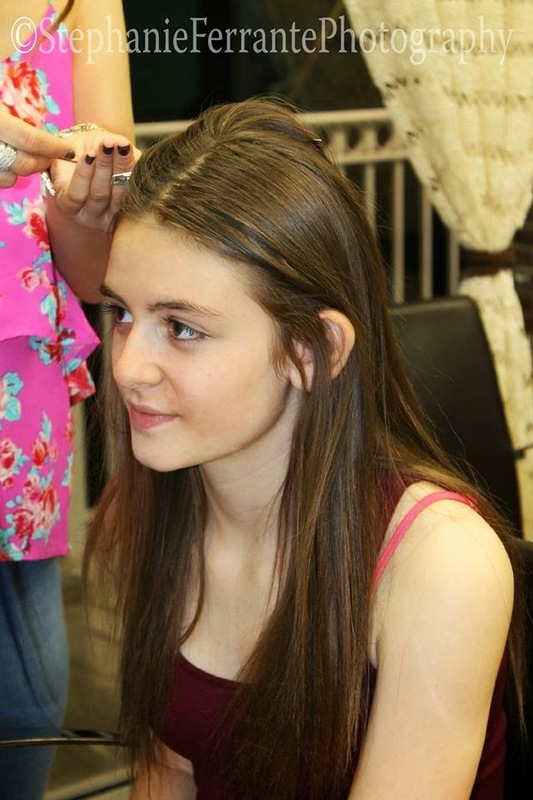 Funds raised at the event went to the Youth Group of the parish. 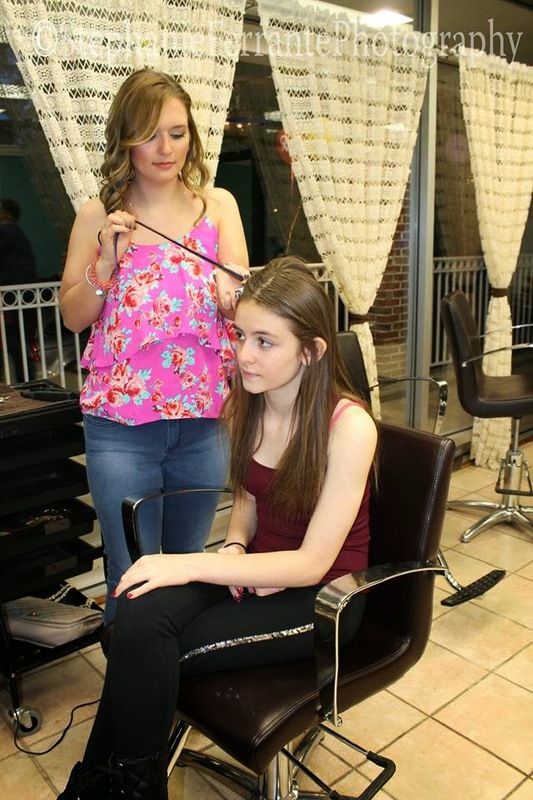 Greek Orthodox Youth Association ( GOYA ) connects their young parishioners with other Greek Othordox youth organizations in the state. The youngsters will use the funds to participate in religious retreats, dances and sporting events. To Find out more about GOYA and their future plans click here. Fun was had by all who attended. 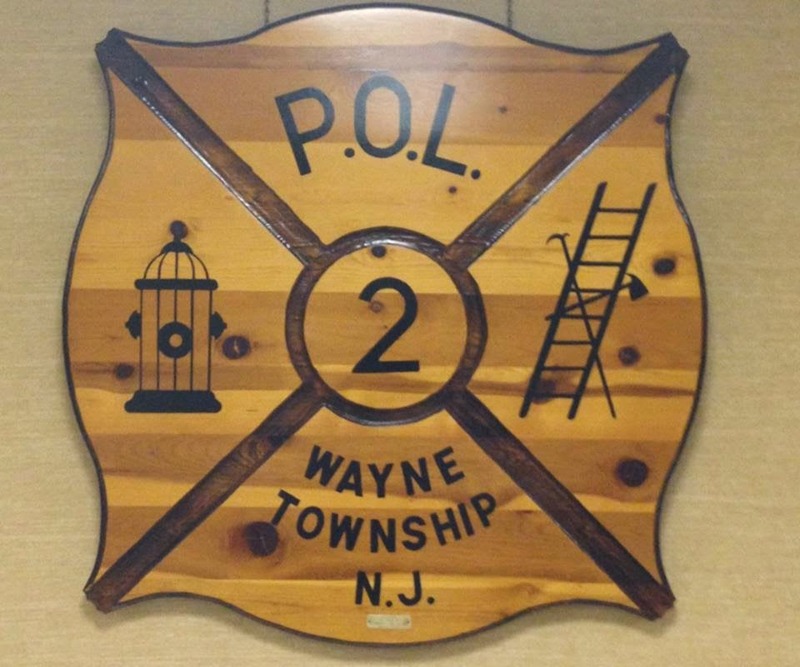 We have great firefighters in Wayne who donate countless hours of their own time to train and be available whenever called upon. 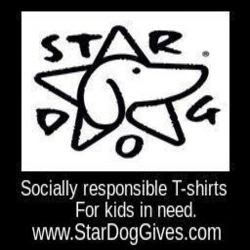 Star Dog is honored to organize an event to help show recognition and appreciation of our fire department’s bravery and volunteerism. 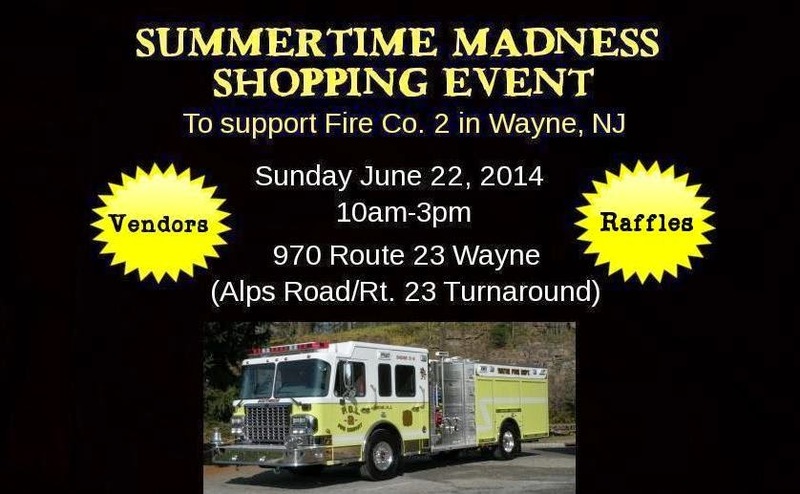 It will be a fun afternoon of shopping with amazing vendors, crafters, treats and RAFFLES! Come out and join us - there is something for everyone. 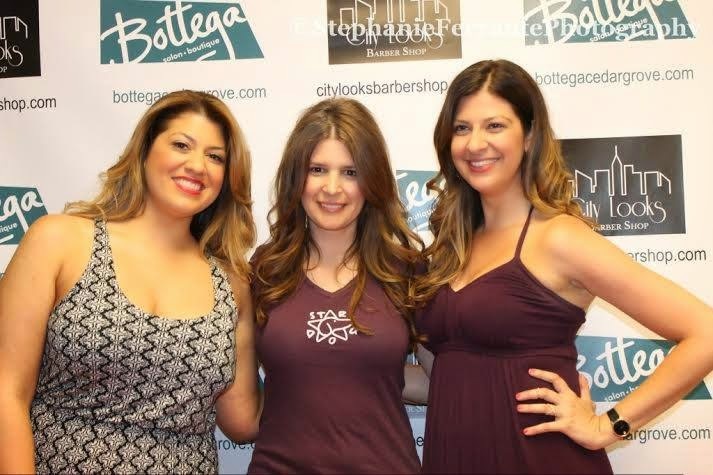 Bottega Salon and City Looks Barber Shop. 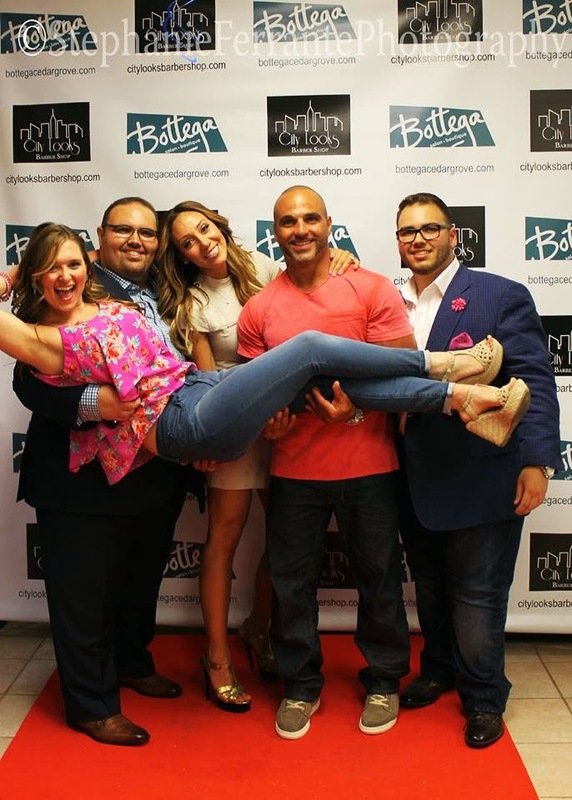 The Charity event featured special guest Melissa Gorga and family. 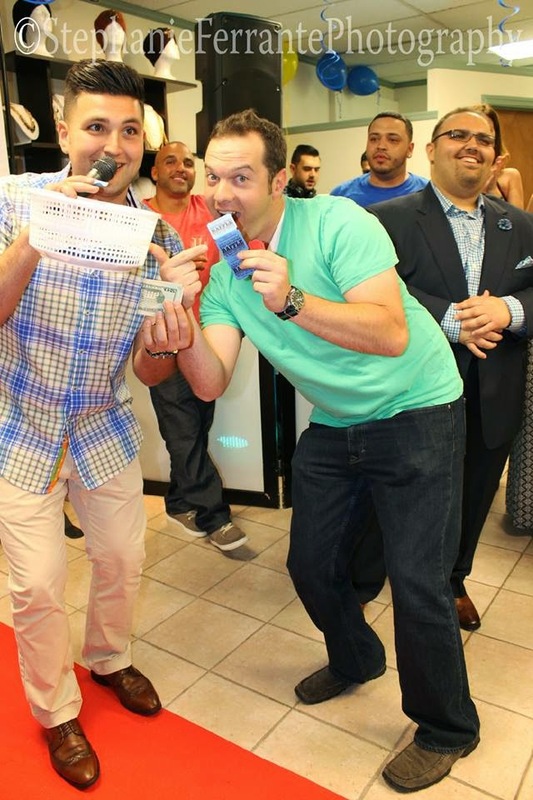 City Looks Barber Shop located in Little Falls, NJ provided men and boys with cuts and Bottega Salon of Cedar Grove, NJ provided the woman with blue hair extensions. Over $600 was raised to benefit Autism Speaks. Autism Speaks goal is to change the future for all who struggle with autism spectrum disorders. By dedicated to funding global biomedical research into the causes, prevention, treatments and a possible cure for autism. They strive to raise public awareness about autism and its effects on individuals, families, and society: and work to bring hope to all who deal with the hardships of this disorder. 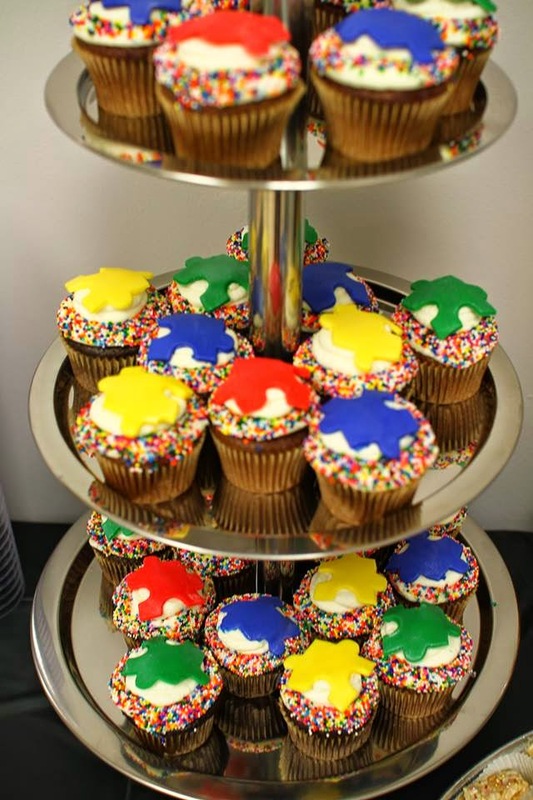 AutismSpeaks.org is committed to raising the funds necessary to support these goals. 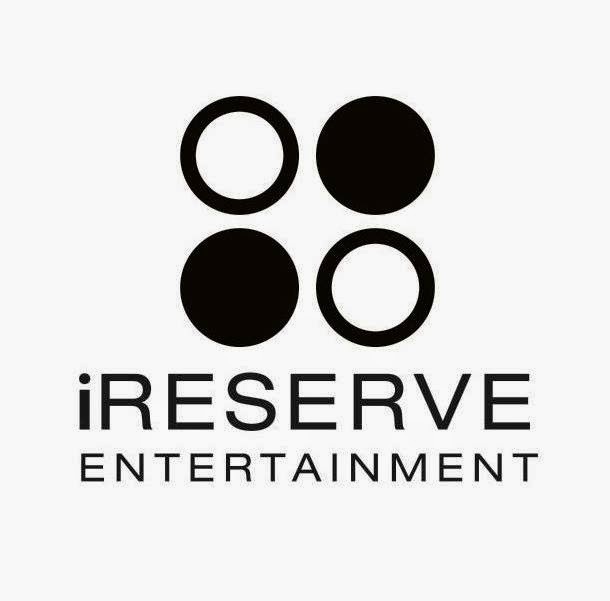 Music by music by iReserve Entertainement kept the night alive. 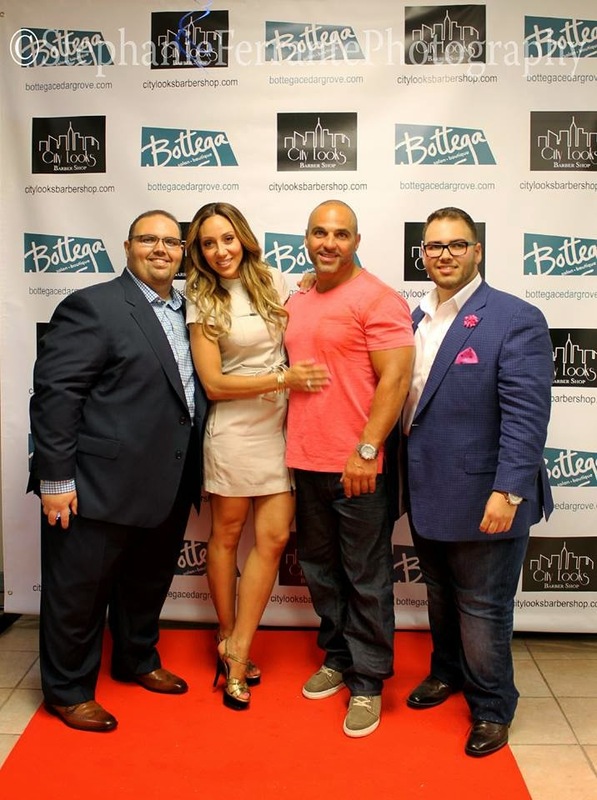 Bottega Salon, City Looks Barber Shop and Melissa Gorga are long time supporters and advocate for Autism. 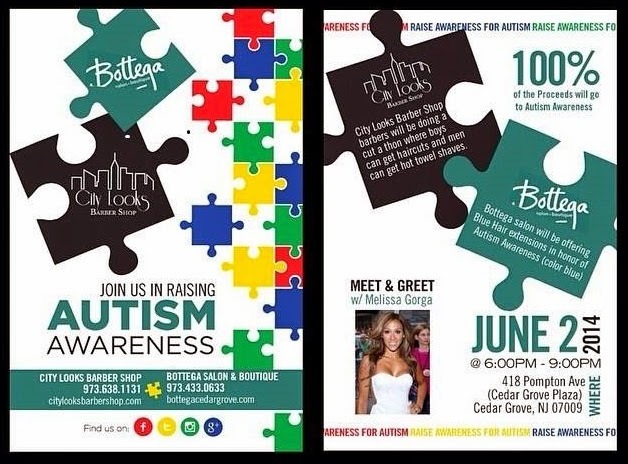 This event was a fun way for them to raise autism awareness for their community.